December | 2015 | Syed Jahanzaib Personal Blog to Share Knowledge ! 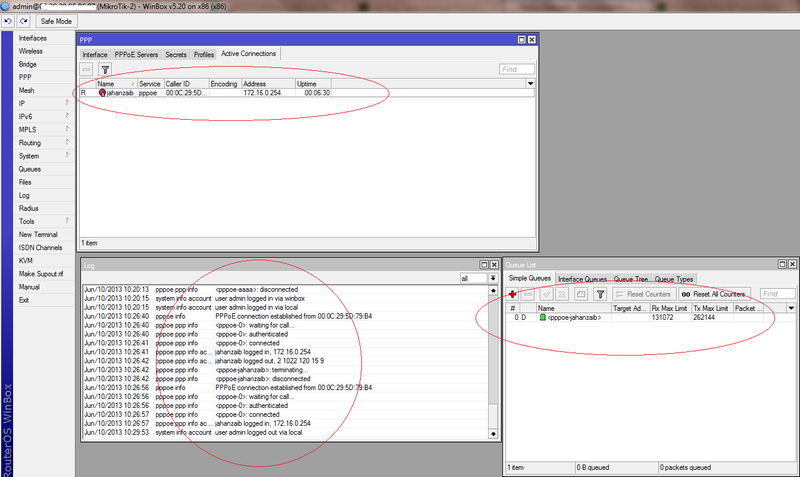 If you have PCC configured in the Mikrotik , then access to modem page may not work. You may need to bypass / exempt them from the PCC rule-set in order to make it accessible. Following is short guide on this subject. First configure IP address in the modem LAN so it can be accessed by Mikrotik. # Step – 2 / How to access DSL Modem with PCC in place! Open terminal, and issue following commands, Just make sure to change the ip 192.168.2.1 to match your modem ip. 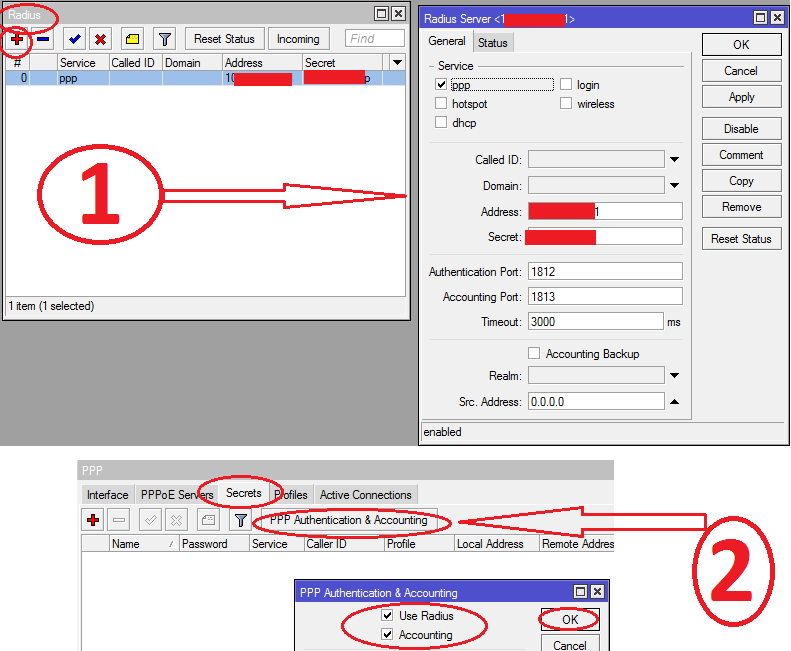 You can add IP range, or create multiple address list with same name if you multiple modems. Also make sure to move these rules above any other rule. Note: You can create ACL to restrict access from / to or ports. Two Cisco 3750-E switches are installed in local area. SSH/TELNET access is enabled. SNMP is also enabled with profile name ‘public‘. Sometimes any port gets auto shut dueto flooding or manually by admin for management purposes. It is required that admin can disable or enable any port by using BASH script. Later it should be integrated with SMS using existing KANNEL gateway via playSMS app. so that admin can send an sms to his KANNEL gateway with the parameters and then system can act upon it as directed. in ubuntu, ‘EXPECT’ package is also installed which will be required in executing helper scripts so take a note of it. It will act as launcher which will check for 3 variables validity.It will also check the switch availability via ping, it will check for port status before doing any action and will act accordingly. It will SSH to cisco switch and execute shut/noshut command to turn the PORT UP. It will SSH to cisco switch and execute shut command to turn the PORT DOWN. # Script to manage CISCO 3750/xxxx model switch via bash script. # It can print all errors related to script, it can perform given Action like UP/DOWN for any given port on require switch. # Comes handy like you can integrate it with PHP  or any frontend. 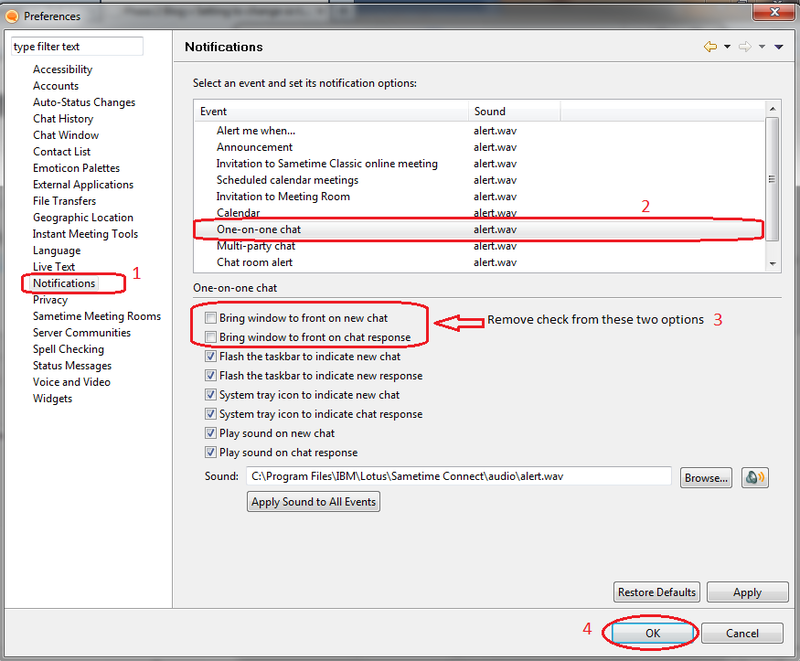 # Enable set -x to enable SCRIPT DEBUG mode. # MAKE SURE YOU CHANGE THIS OID AS REQUIRED. SOME SWITCHES LIKE MB/GB MAY HAVE DIFFERNT OID IN UR NETWORK. # Check PING status of switch. echo "ALERT ..... $SWITCH is DOWN. cannot process further. check connectivity." echo "$SWITCH is accessible OK."
echo -e "Command Data Received. echo -e "PORT Current Status = $PRESULT"
# Match condition. If Action required is UP and port is already UP, then NO ACTION, just exit. echo "Port $PORT is already UP. No action is required. Exiting ..."
# Match condition. If Action required is UP and port is DOWN , then run UP script. echo -e "PORT $PORT $PRESULT. doing UP Action..."
# Match condition. If Action required is DOWN and port is also DOWN , then NO ACTION, Just EXIT. echo "PORT $PORT is already DOWN, no action required. Exiting ..."
# Match condition. If Action required is DOWN and port is UP , then eyb UP script. paste the following contents in it. Adjust the key stroke as required. some switches access requires user name and password both, and some requires only password. SO YOU MUST SET THE CONTENTS ACCORDINGLY. best is to open command prompt and run script in cmd so that you can see the errors. DON’T INTERRUPT after RUNNING THE FILE. An alternate to changeip.com (free ddns) . From few days , we were having issues in updating our mikrotik/linux base machines dynamic ip to free DDNS service like changeip.com, therefore today I tested DYNU as an alternate and it worked very good. we can use it as backup or primary ddns service for our mikrotik routers. Mikrotik Script for Dynu ddns. The below script is working 100% on Mikrotik 5.x and 6.x versions. (You can copy paste following code in mikrotik by going to SYSTEMS / SCRIPTS / CLICK ON + sign to add script, and paste following. NOTE: MAKE SURE YOU CHANGE THE REQUIRED FIELDS BEFORE DEPLOYMENT. 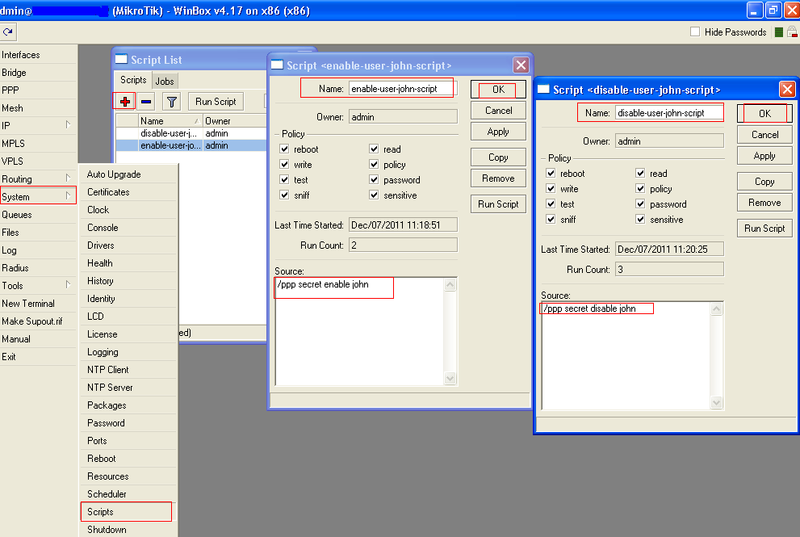 1- SCRIPT FOR DSL MODEM IN BRIDGE MODE, MIKROTIK HAVE THE PUBLIC IP ADDRESS AT WAN INTERFACE. Now run it and watch the results. #:log warning "UpdateDynDNS: currentIP = $currentIP"
:log info "DynuDDNS: IP updated to $currentIP!"